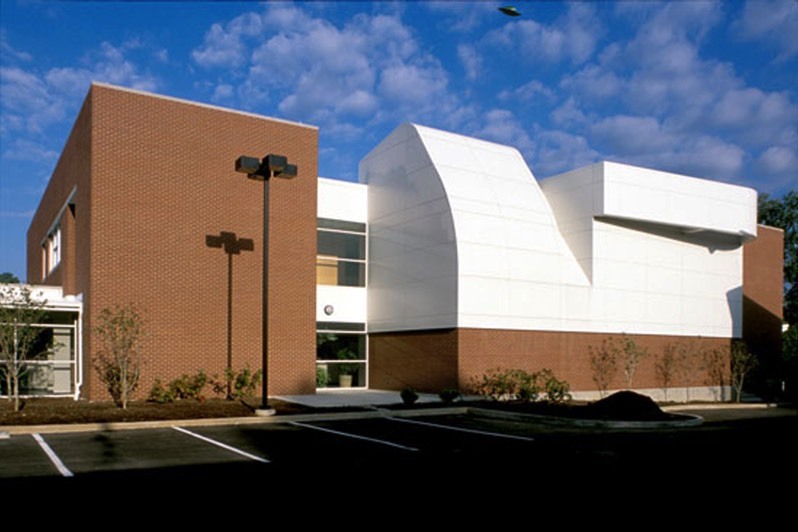 After completing a new church and multipurpose building designed by Omni, St. Gabriel the Archangel Catholic Church’s focus shifted to expanding their educational facilities. The Parish Expansion project includes a three story addition to their existing campus, with over 30,000 gross square feet of new construction. 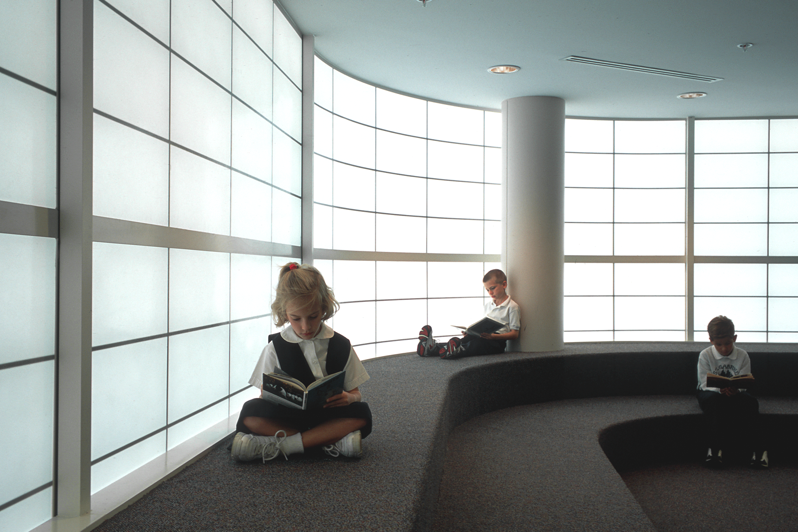 The lower level contains instructional and activity space for the growing after-school child care program. 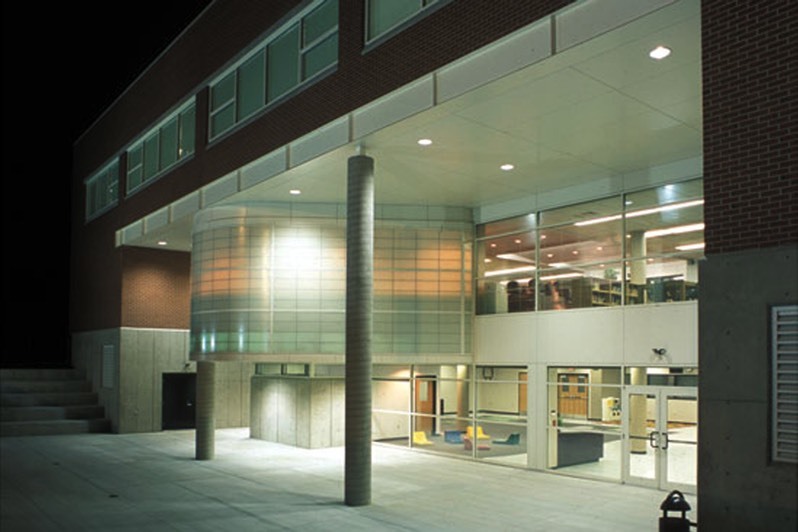 A new computer lab and media center/library are located on the main level, with a new science classroom and five regular classrooms, and expansion room for two more, on the top floor.